In South Africa, your driver’s licence has to be renewed every five years (it’s technically every four years and eleven months). So hopefully you marked the date that your driver’s licence was originally issued, and you set a reminder in advance that you need to go and do it. 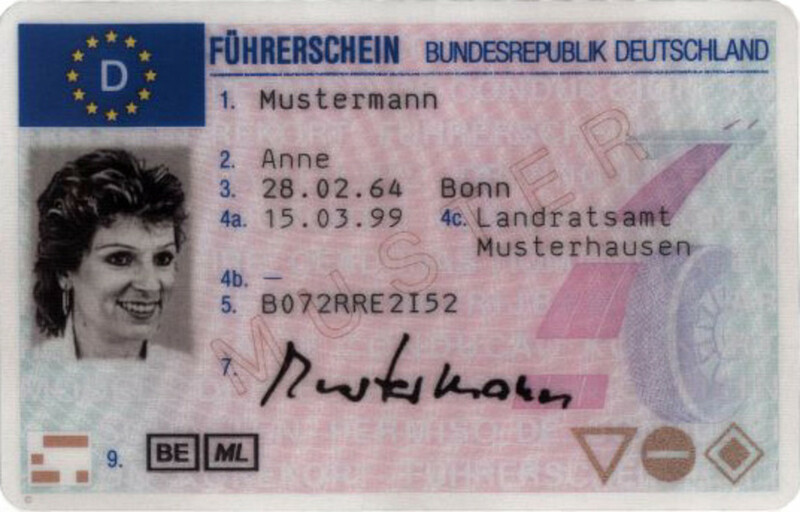 The date of issue and the date of expiry is visible on the driver’s licence card itself. According to the Western Cape government website's section on driving licence renewals, you should receive a reminder in the post-box in advance notifying you of the fact that you need to renew your driver’s licence. First things first, when it gets nearer to the time, plan which driver’s licence testing centre or traffic department (some places are both a driver’s licence testing centre and traffic department in one, while other places will have separate buildings – you need to confirm which building deals in licence renewals) you are going to visit. You should phone them ahead of schedule to confirm a few details. What colour should the photos be (colour; black & white; either one)? 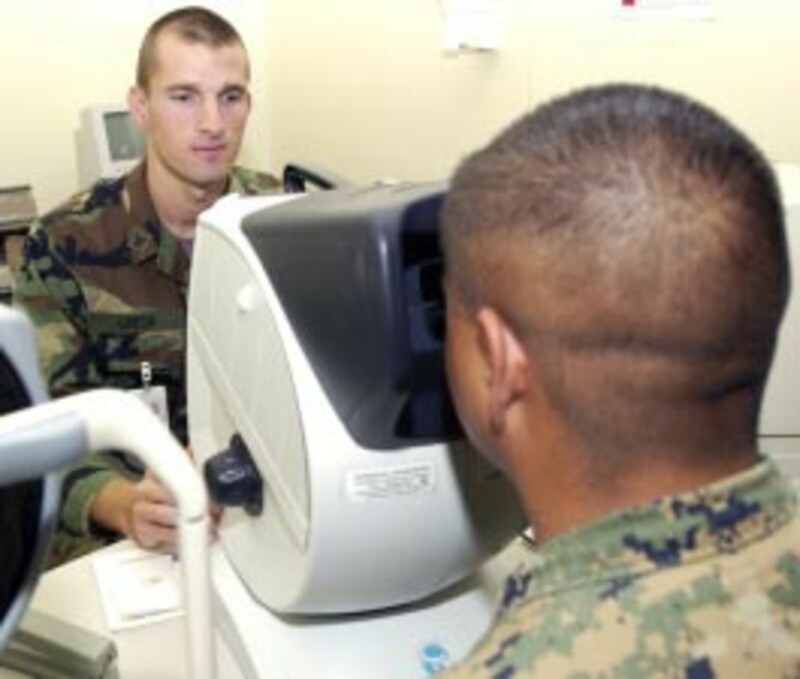 Do you accept forms from an optometrist in place of an eye test on-site? How much does renewing a driver’s licence cost? Which days of the week (and office hours) am I able to renew my driver’s licence on? These details may vary according to which province you are in, and according to some, even depend on which traffic department in a province you visit. It always pays to find out ahead of time so there aren’t any surprises when you get there. And it also pays to know what the standard fee is so you don’t get ripped off. 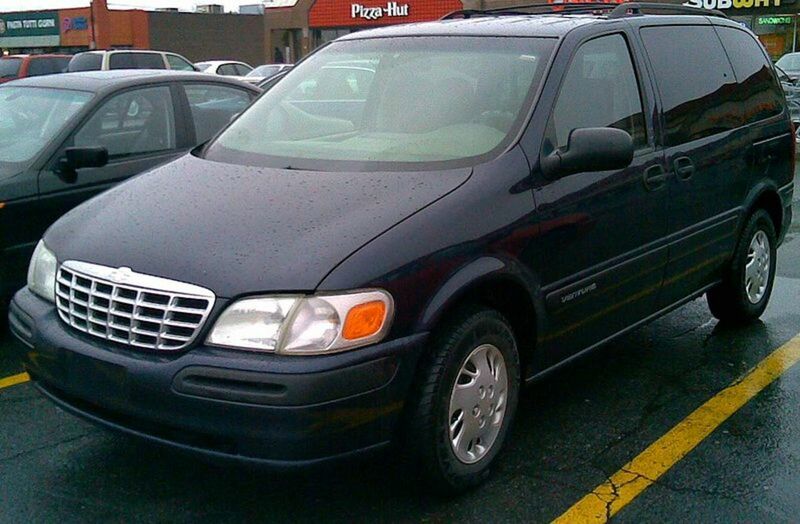 You should get started 4 weeks before your driver’s licence expires. You can renew it at any time, but it’s probably going to cost you less money in the long run if you let it run its full 5 year course, and not to mention you’ll spend less time standing in queues. 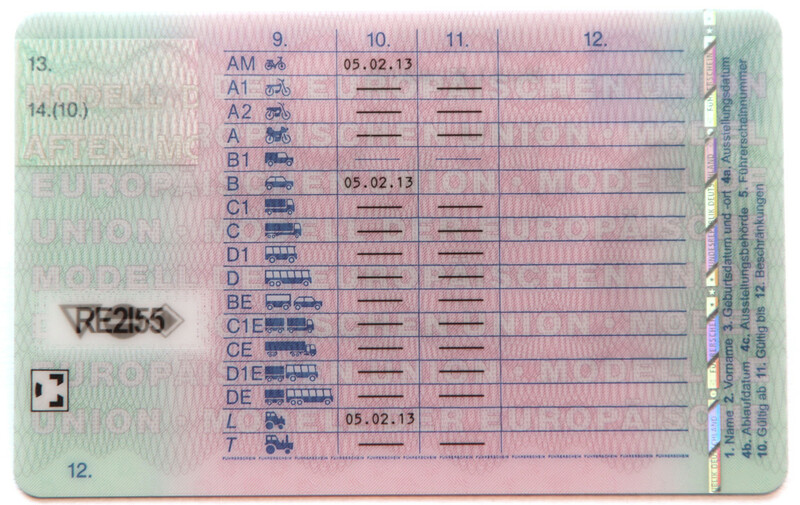 Don’t let it expire though – you are given a grace period where you can still renew your licence but have to pay for a temporary driver’s licence (some people mention that they had to pay a penalty fee in addition to this – watch that you don’t get scammed; they may have changed it so you don’t pay a penalty fee whereas you had to years ago). A temporary driver’s licence is valid for six months or until your new driver’s licence is issued – whichever happens first. Leave it too long and you’ll have to go through the whole process of applying for a learner’s licence, writing your learner’s licence exam, applying for a driver’s licence, and completing the driver’s licence test all over again. There are exceptions, such as if you are abroad and are not able to renew your licence until you return to the country – there are no penalties for late renewal in this case. A photocopy of your ID, passport, or driver’s licence (the staff at the traffic department may make their own photocopies). Form from a credited optometrist (optional). Their eye test may differ from the traffic department’s (it’s generally a lot easier/less scary!) and some optometrists do them for free. 1 or 2 black & white or colour photographs of yourself (1 if your licence is still valid, and 2 if your licence has expired). Chemists and other stores often provide this as a service. R140, which is is the standard cost (at least in the Western Province) to renew your licence (for all vehicle types). R45 for a temporary driver’s licence (only if your current licence has expired). Once again, this is the standard cost (at least in the Western Province). Some claim this is optional, but without a temporary licence you won't be able to legally drive on the road until you get your new licence. A pen (preferably black ink) for filling in the green DL1 form. The first thing you should do when you walk in the door is take a green DL1 form (the same one as you would have filled out to apply for your driver’s licence the first time) and proceed to fill it out, referring to your ID and driver’s licence card where necessary. Only fill out section A, B, and D – ignore the rest. Those sections will be completed by the traffic department. You’ll need to have your eyes tested if you don’t have a form from an optometrist. If you score lower on the eye test than you originally did with your first issued licence, you may receive new conditions on your licence like having to wear glasses while driving. If you fail the eye test completely, then you cannot have your driver’s licence renewed. 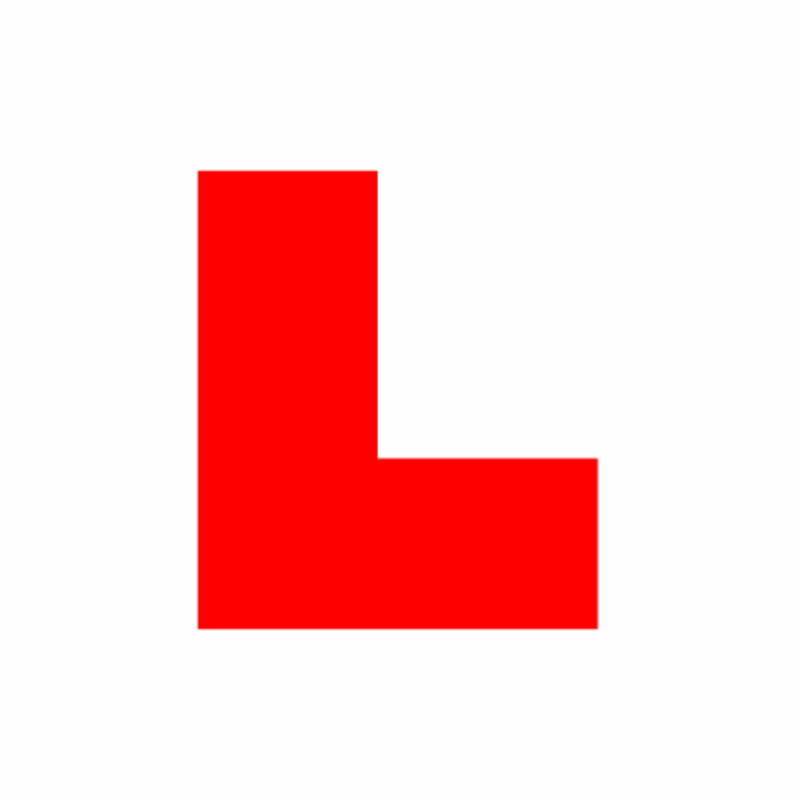 You could possibly reapply for your learner’s licence after this, but if you fail the eye test again, then you won’t get anywhere. After this they’ll do your thumbprints (some traffic departments may do digital scanning of your thumbprints, others may use ink). You’ll also be asked to hand over your ID, photocopied ID, driver’s licence card and filled in DL1 form. Then you’ll have a photo taken (in addition to the photo you have to provide – this is for their own records, while your photo will go on your new driver’s licence card). You can then take your photocopied ID, along with your filled in DL1 form, optometrist’s certificate (if you have one) and money to the correct window (you might have to queue) and go about getting your new driver's licence, and if appropriate, your temporary driver's licence. You won't get your new driver's licence card straight away. They'll likely inform you that you need to come and pick it up in four to six weeks, and you should get a notification in the mail telling you this. When you do go to pick it up, your old driver’s licence card must be handed in, and you need to take along proof of identification as well as the notification slip. Failure to pick up a driver’s licence card within 90 days, or 3 months of the notification slip, results in the traffic department destroying the licence. So make sure you get there as soon as possible! 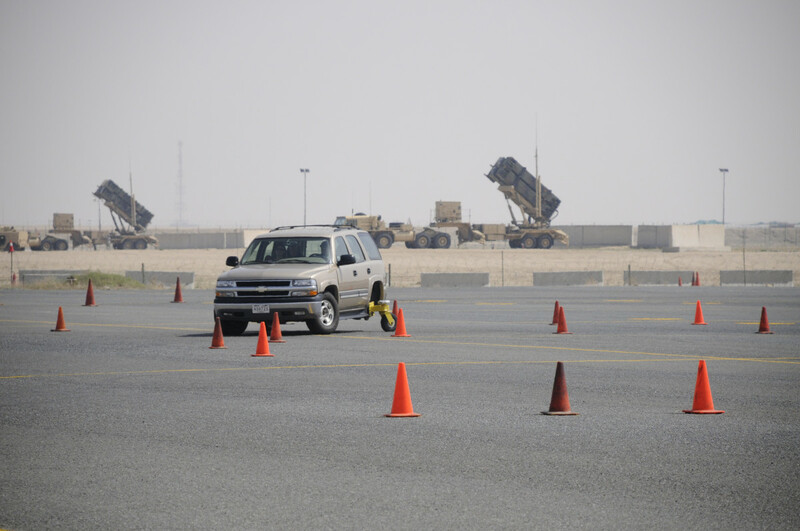 And no, you don’t have to redo your driver’s licence test at any point. Did you have any troubles with your driver's licence renewal? No, I renewed my licence successfully! Yes, I failed the eye test. Yes, I didn't renew my licence when I should have and left it too late. Yes, I couldn't afford the renewal fees. My driver's license expires the 13th of May 2018. I renewed it today, the 10th of May 2018. This is before the card expires. It is my understanding that I do not need a temporary license, as my driver's license was still valid on renewal. Am I correct? I am staying in potchefstroom can I renew my drivers licence in Parys,Free State and can I do it on any day. My Driver’s license expired in 2017 as i was residing abroad would this affect renewal of my licence? I went to renew my drivers license and there is nothing to say that I needed a proof of residence. Now I must go back again. the department in Secunda does not want to even give you forms to fill in ahead of time. Nor do they have proper facilities to fill in the forms. If only I could share my true feelings about my experiences. People working in these offices are not helpful at all. My licence expired on 16 September 2016. I could not renew it at the time because I was receiving treatment for an eye condition that precluded me from driving. The treatment dispensed by Mccords Eye Clinic involved the removal of cataracts from both the eyes. this was concluded in March 2018. Thereafter I had to wait o the issue of glasses which was done in February 2019. I now wish to pursue the renewal/issue of a drivers licence and wish to know what options are available to me and at what cost. Can I renew my driver's licence in another province? I live in Gauteng, but will be working in Bloemfontein for 6 months. my drivers licence expired over 10 yrs ago.i have lived in the uk for the past 18 yrs.may i renew my expired south african licence? Hi, My wife's drivers license expired 3 years ago. Question 1 - is there a penalty for late renewal? If so, how much? Question 2 - will she have to re-take her drivers test? Question 3- are the forms available online? I want to know if forgot to renew my license for about 10 months, how much do i suppose to pay? Whew. I'm exhausted just reading about it! My wife had to renew her driver's license (we live in Iowa) and they're trying out a new method. Instead of driving across town to the center, taking a number and waiting with everyone wishing they were someplace else, we drove to our grocery store and went to a new computerized kiosk. She followed the instructions on the screen and it scanned her old license, took her picture (she didn't like it so it took another) and used our debit card for the $20 charge. In and out in five minutes. Congratulations on Hub of the Day. I found this hub to be most informative. I live in Croatia and will have to renew my driver's licence when I get back to SA. I will have to pay the penalty. Congrats on HOTD! Real useful for those who live in South Africa! Voted up! Can I renew my licence I'm living in the UAE and not certain when I will be visiting SA this year as I started new employment. My licence expires this month.